Hiding away in the heart of Chinatown is an oasis of tradition and creativity. 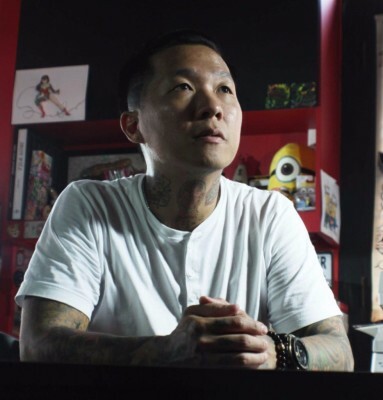 This iconic Singapore Hotspot est in 1998 hosts world renowned artists and home grown talent bringing you the widest possible choice of quality tattooing in town. Browse through our artists portfolios, there's always someone on hand to help you create your own unique design. Our studio is a clean creative space filled with art and inspiration. We hope to make your tattoo experience a positive and meaningful one. 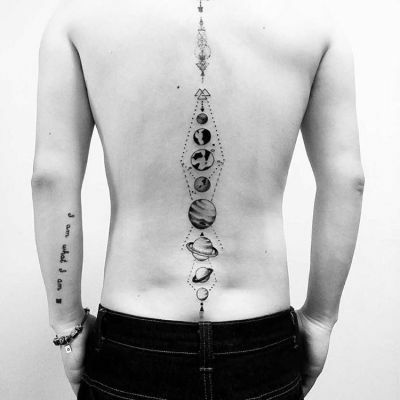 Galaxy Tattoo was started in 1998 by Nicckuhori. He was taught the basics by some of his friends who were already in the business. Filipino artist Allan Nazal also guided him through some fundamentals. In August 1998, his mentor, named Peter Chua who also happens to be an ex-apprentice of the world renowned Horiyoshi III, invited him along to Japan to pay him a visit as well as to get tattooed by him. He later became Horiyoshi III's godson. His door opened to the tattooing industry after that. Come meet our friendly crew and let the fun begin! 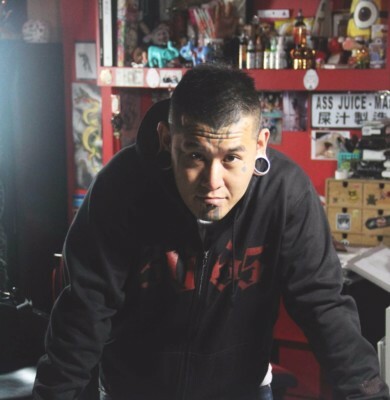 Niccku has been tattooing since 1998. His amazing japanese style tattoo has won him many awards and recognition all over the globe. 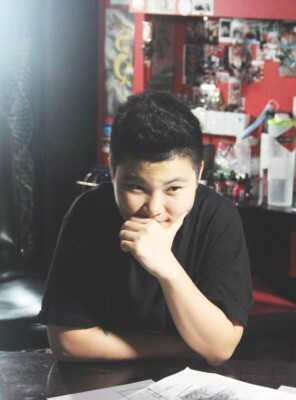 Edmund, a tattoo artist since 2004. 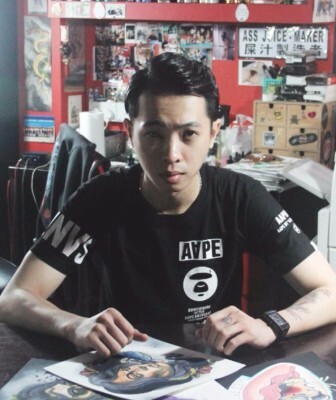 Well versed in Japanese tattoos and a skilled all rounder in many different styles. 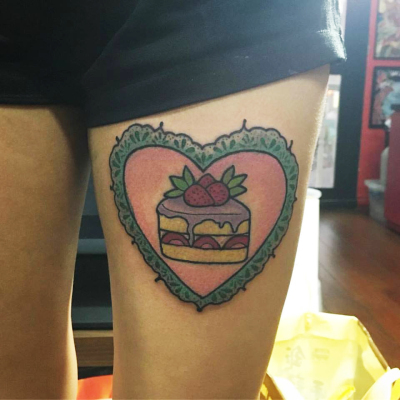 Louise started tattooing in the year 2009. Her fun and adorable style will catch your attention from miles away. 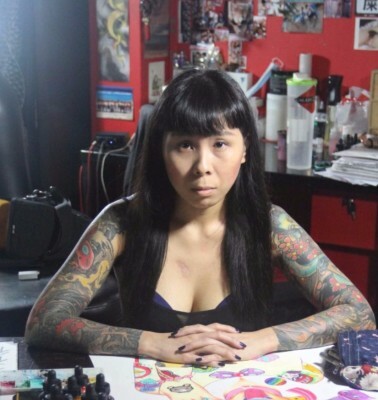 Ocean begun tattooing after getting her master's degree in fine arts. The precision and detail in her work will surely blow you away. 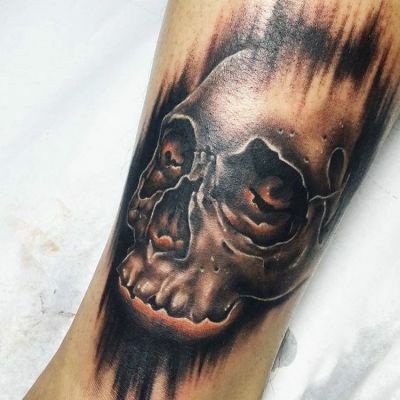 Elton, a graphic designer before he started tattooing incorporates an illustrative style in his works.